By continuing its promise to bring the latest Android 9 Pie update to its Nokia devices. 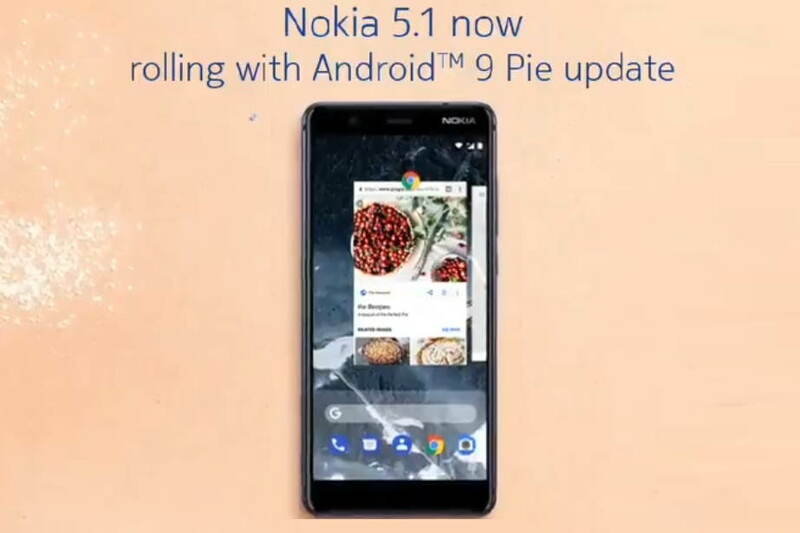 Nokia’s Chief Product Officer, Juho Sarvikas have now announced that the Nokia 5.1 is now finally started receiving the latest Android 9 Pie update. As always, Juho made the announcement via its official Twitter account. To recall, on December 27 last year Nokia rolled out the latest Android 9 Pie update to ist Nokia 5.1 Plus smartphone. And now the users of Nokia 5.1 will finally get the taste of Android Pie on their device. Notably, HMD Global has also released the latest Android 9 Pie update to several of its other devices in the last couple of months. The Nokia devices which have been updated to the latest Android 9 Pie update so far are Nokia 5.1 Plus, Nokia 3.1 Plus, Nokia 3.1 and Nokia 2.1 etc.